Our all script are working good. 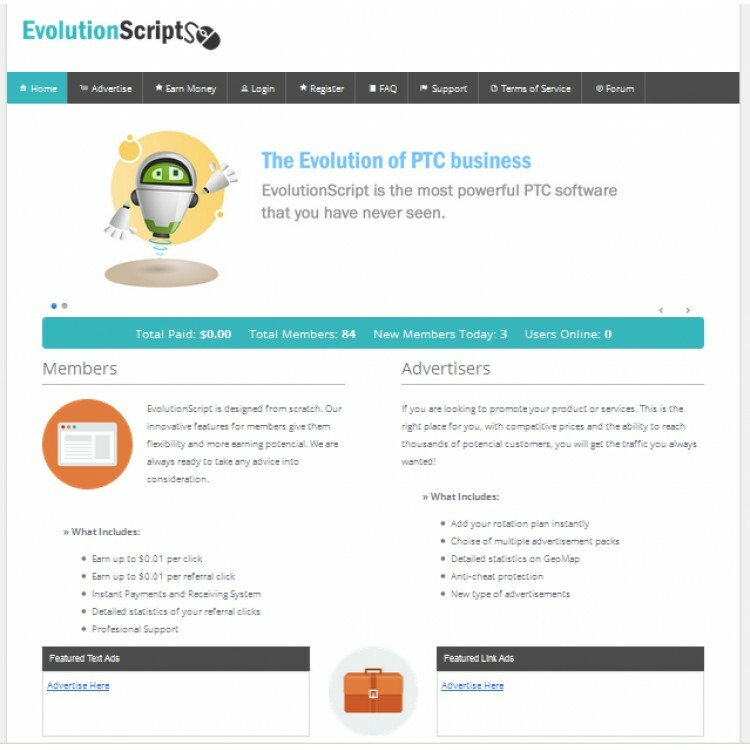 We give you free installation with all scripts. 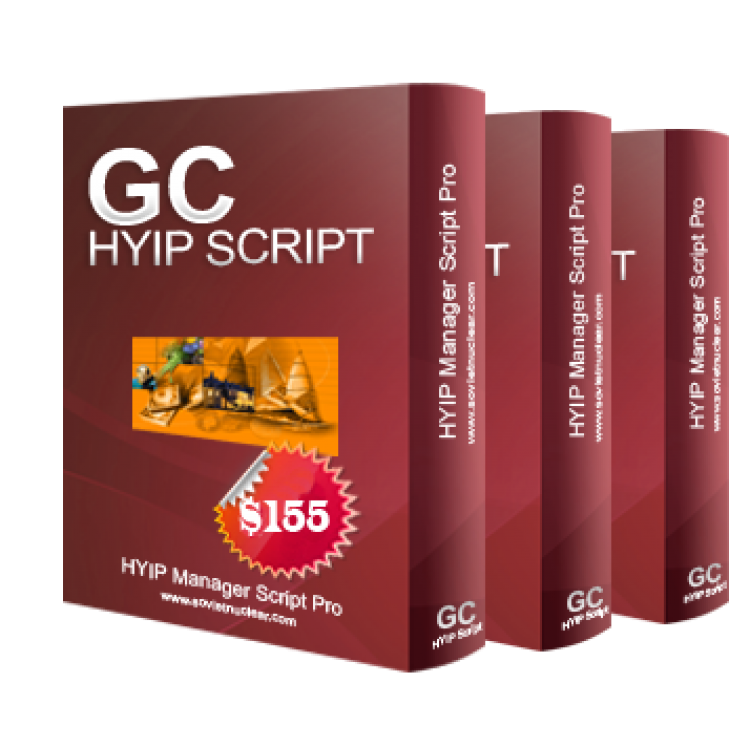 Description : HYIP Manager Pro 2016 with BITCOIN Payment Gateway CHECK DEMO HERE .. Check User Demo here Check Admin Demo here Admin panel: http://hyipmaker11.com/ptcdemo/ad..